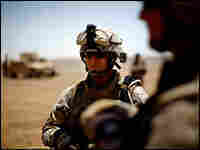 Families Send Basics To Marines In Afghanistan When Marines with the 2nd Battalion, 8th Regiment received orders that they were going to Afghanistan, they knew conditions would be austere. What the families are discovering is that a few simple household items can keep their Marines safe and clean while fighting on the front. Marine Sgt. 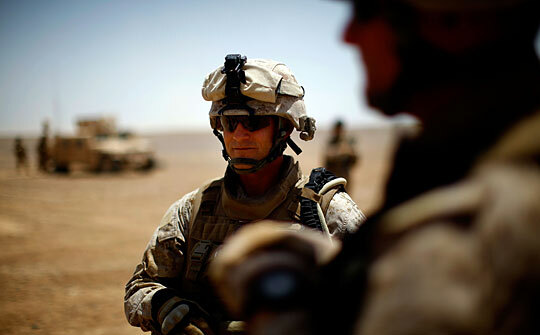 Maj. Robert Breeden at Camp Leatherneck in Afghanistan June 12, 2009. Back at Camp Lejeune, N.C., his wife, Barbara, organized a drive for donations to send the Marines on deployment.